Good product, very comfortable, and great service with next day delivery. Fits perfectly with careful cutting to size. 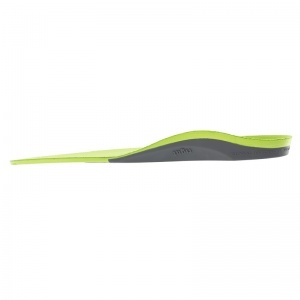 Excellent orthotic to wear with trainers and in ankle boots. 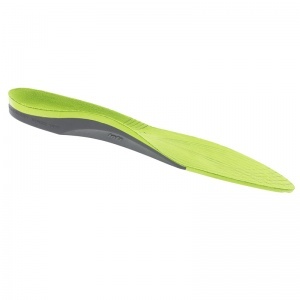 Good arch support. I purchased these as they were the identical size to the ones replaced. They are very well made with good support - will purchase again. I've tried to use these but they're just too chunky to fit most of my shoes. Even where I can remove existing insoles replacing with these just makes the shoe impossibly tight. 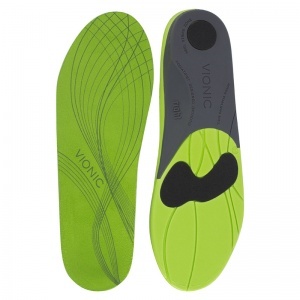 Arrived in perfect condition and are very comfy for a sufferer of Plantar Fasciitis. 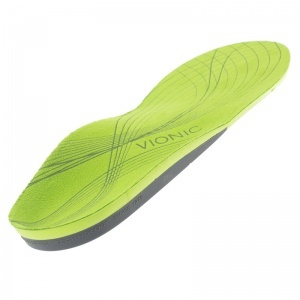 After 2 years of physio appointments, the chiropodist suggested Vionic insoles and for the first time in 2 years my daughter ran an 800m without pain - fantastic!